Ubuntu server display a message everytime,when users log in at the terminal, this message is known as MOTD (the message of the day). Ubuntu Server generates this message automatically from a collection of scripts and motd contains the user’s last login time, the system version and information about available software updates. 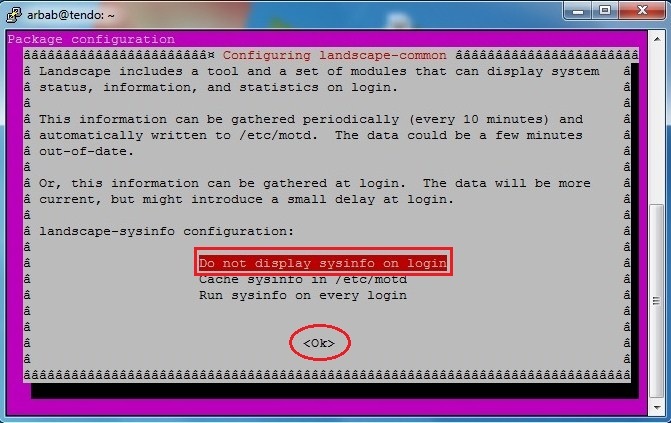 Sometime, we don’t want to show all these informaitons to the login user and want to show customize message. To do this, we have to follow these steps. thanks for that! was wanting to disable part of the motd script and add a tail!